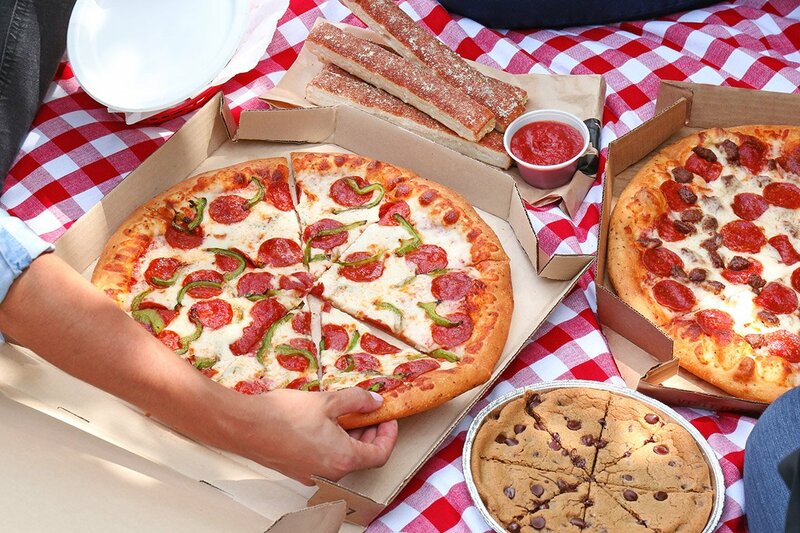 Pizza Hut is located at 6728 Forest Hill Blvd, Greenacres, Florida. There is an ample space of parking outside the restaurant. The staff is very friendly and courteous. Ambiance of the restaurant is excellent. It is a place for Pizza Lovers to be at. They serves Starters, Soups, Salads, Pizzas, Pastas, Sandwiches, Desserts and Beverages. Pizza Hut USP is to give good service, ambiance and tasty fresh pizzas at every outlets. 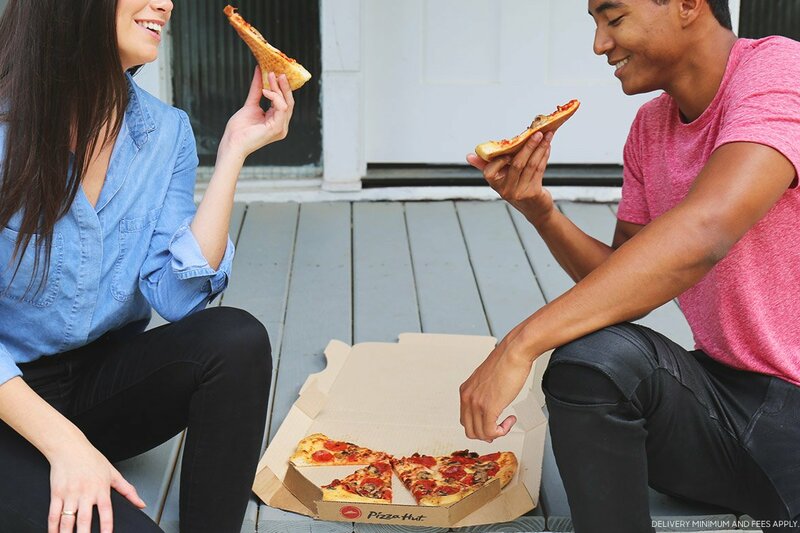 From their slow beginnings in 1958, Pizza Hut grown to become the largest and finest pizza company in the entire world. Dan Carney and Frank Carney both brother founded Pizza Hut in 1958. 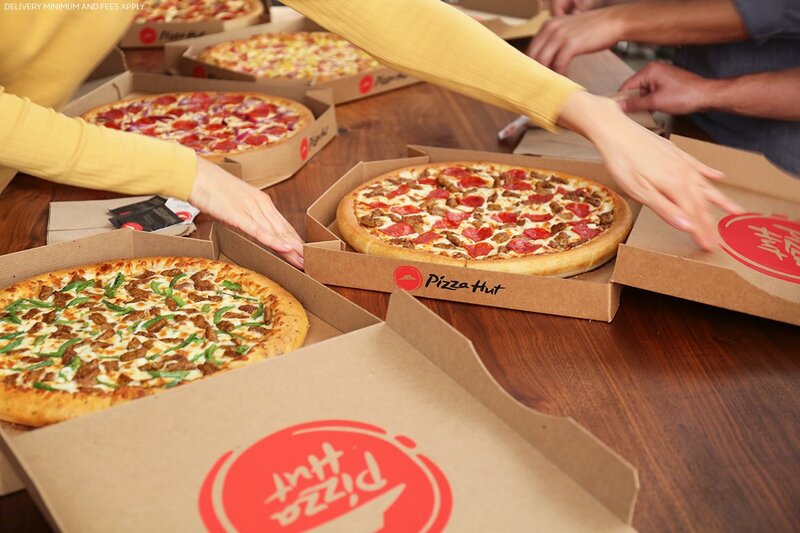 Pizza Hut foot print has been expanded to the entire World including: USA, UK, Canada, Norway, Brazil, Thailand, Malaysia, Singapore, Nicaragua, Costa Rica, El Salvador, Guatemala, Colombia, Venezuela, Chile, Peru, Pakistan, India Hong Kong, South Korea, Myanmar, and Macau and UAE. 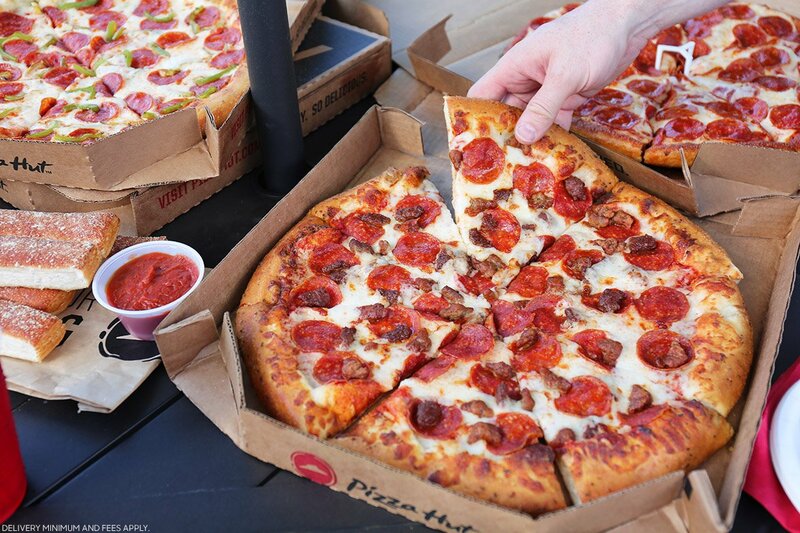 Pizza hut offers several products including Bacon, Dips, Candies, Garlic Bread, Onion Rings, Cheese Pizza, Flatbread, Hash Browns, Pepperoni Pizza, Chicken Wings, Frostings, Macaroni and Cheese potatoes. Pizza Hut special products are Hershey's Cookie, Chocolicious Brownie, Ice Strawberry, Chocolate Lava Cake, Ice Chocolate and Ice Vanilla. Pizza Hut is located at 6728 Forest Hill Boulevard. Greenacres, Florida US. 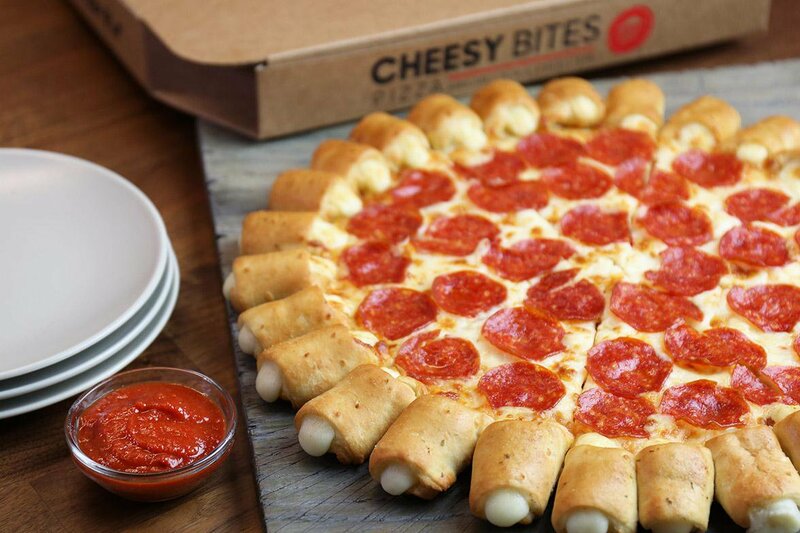 Pizza Hut is a Fast food restaurant type of establishment offering authentic US food. Come on by or give us a call during business hours if you have questions (561) 439-1686. This site for Pizza Hut was produced to enhance this client's Internet presence and grow the WebPage Depot online business directory. WebPage Depot is designed for local directories and a full business directory. This free business listing site provides a fully functional website. The WebPage Depot site incorporates seven social media accounts (if available), google maps, large pictures, a contact us page (protecting the client's email address), a link to the client's original website and relevant Youtube videos. Additionally, we write an original text Welcome Message.